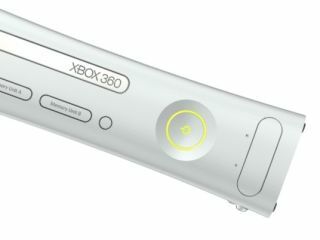 Microsoft refuses to give up on Japan, despite gamers in the territory largely shunning the Xbox 360 this generation, in favour of Nintendo's fun-and-family-friendly Wii or Sony's powerhouse PlayStation 3, with a new price drop for the console in the region this week. Japan's Nikkei reports that prices of Xbox 360 consoles will be slashed this week, with the Japanese Xbox 360 Arcade falling from ¥27,800 (around £125) to ¥19,800 (just under £100). As of next week, Microsoft is also reducing the cost of the Xbox 360 with 60GB hard disk to ¥29,800 (about £140) and the top-of-range 120GB Elite Xbox 360 to ¥39,800 (about £185). This means that the Xbox will be cheaper than Nintendo's Wii (¥25,000) in Japan for the first time in the console's history. Further price cut announcements are expected for the US later this month.